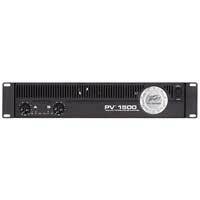 Patented features like our Turbo-V Cooling™ - an innovative technology that cools the power transistors more evenly than traditional heat-sink designs make the PV® Series power amplifiers one of the best values in sound reinforcement. 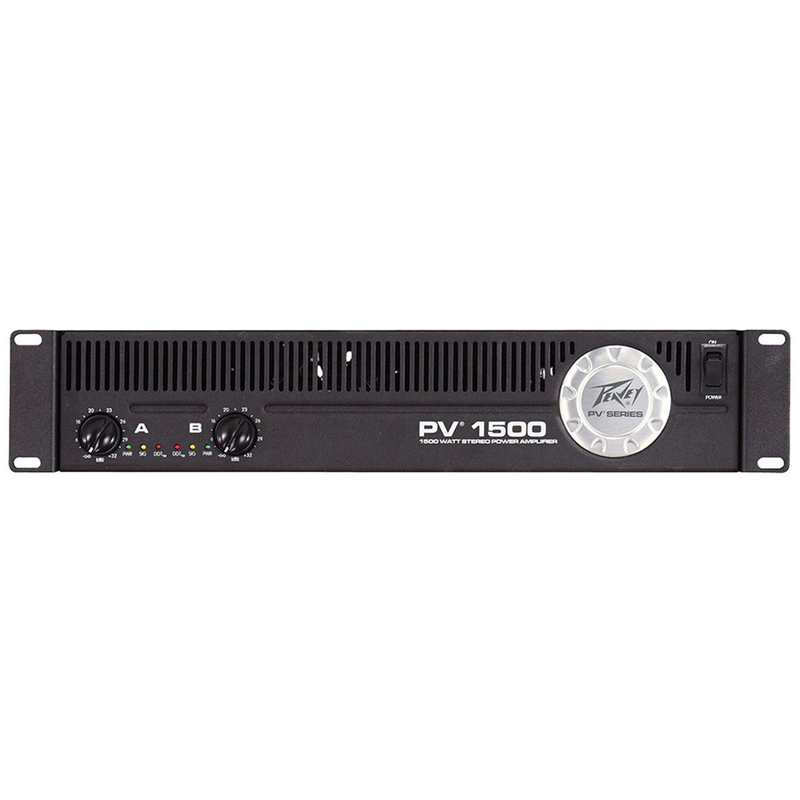 Peavey earned its reputation for reliability with its highly efficient, long-lasting power amps. Peavey Turbo-V Cooling is a patented technology used to evenly cool all of the transistors in your power amp, reducing fatigue and increasing the life of the amp. 2-rack-space stereo power amp featuring DDT protection.